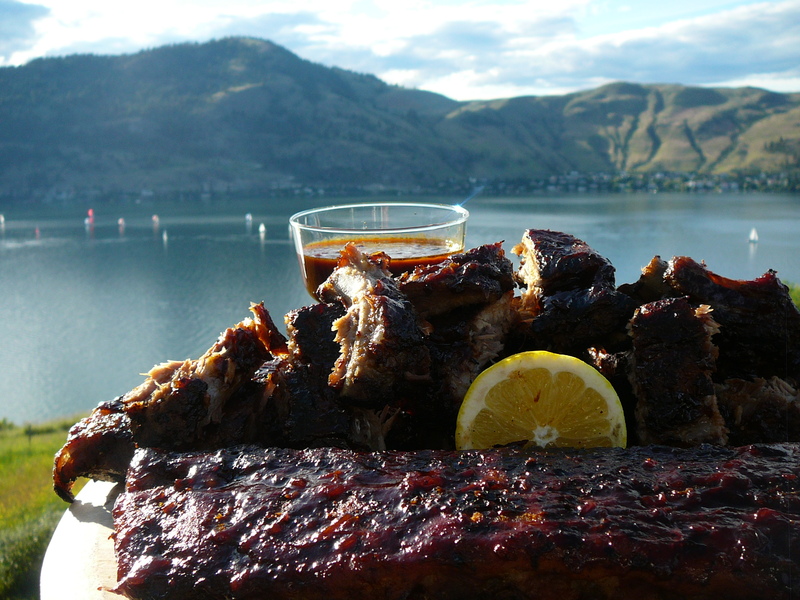 This entry was posted in Beef and Pork, Grillng, Mexican, Recipes and tagged barbecue, barbecue sauce, meat rub, mexican, pork, ribs by Chatty Kathy. Bookmark the permalink. These look gret and the fennel is a nice addition- will try. Thanks! Let me know if you do try them – they are among my most requested dishes for company! 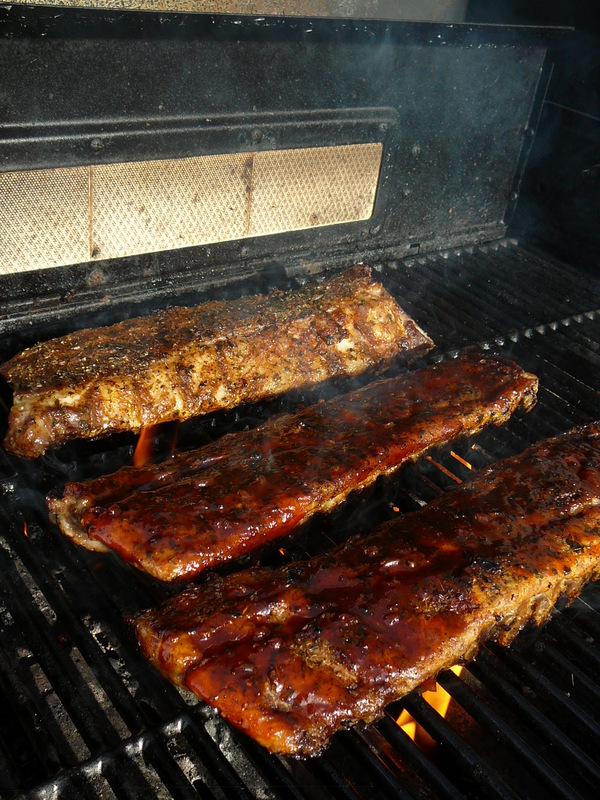 Thanks – wait till you try the ribs – the photo hardly does them justice! !